WILA’s CRM7 motor is a CNC-based drive motor which has a slot built into the top that makes it possible to easily insert and remove tools horizontally from both sides. This motor helps to improve convenience and efficiency. The CRM7 motor is installed on the right-hand side of the Crowning as standard. The CRM7 motor is supplied as a standard fitting on all Pro Crowning (NSCR-I), up to a maximum length of 14 ft. (4,250 mm). For lengths over 14 ft. (4,250 mm), Pro Crowning (NSCR-I) is fitted with the existing CRM 12 motor. The CRM 14 is a tubular motor that is standard on all Premium Crowning (NSCR-II) with a length up to 6,120 mm. The existing CRM 12 will be used for lengths in excess of 6,120 mm. This motor also remains available (optional) for shorter lengths. The main benefit of this CMR 14 motor is, besides better accuracy and higher speed, the ability to implement an angle measuring system. Rails can be placed at the front as well as the back. The CRM 14 is available in two different options: CRM 14-I and CRM 14-K. 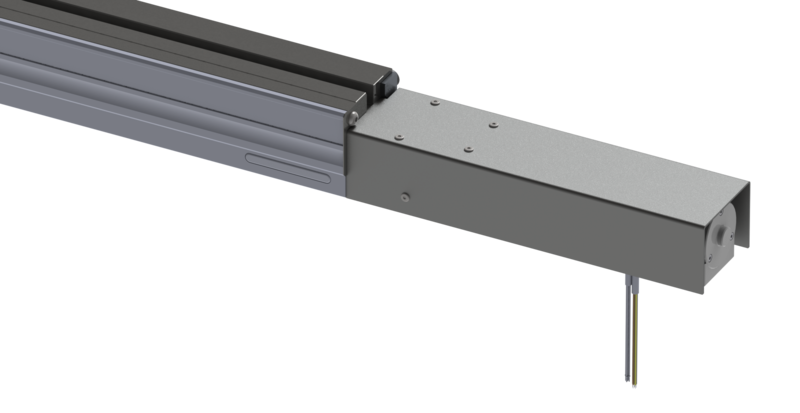 The CRM 14-I tubular motor is built into the lower beam if a minimum width of 90 mm is available. 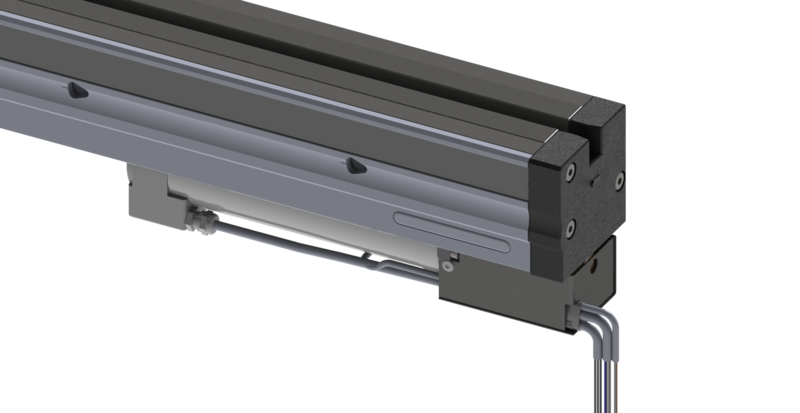 The main benefit of this integrated motor (CRM 14-I) is that it is located entirely inside or under the lower beam, thus offering perfect bending freedom at both edges. In the same way as the above mentioned CRM 7 motor, it is also possible to insert and remove tools horizontally from both sides. The CRM 14-I motor is available in the following voltage 400 V-50 Hz. 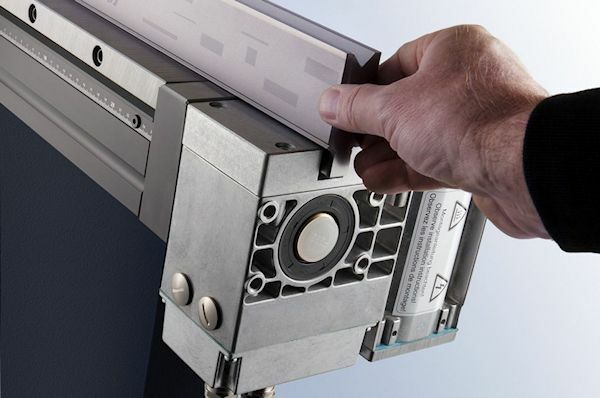 The CRM 14-K tubular motor is built at the right side of the table. It will still be possible to insert and remove tools horizontally in this version. The CRM 14-K is available in the following voltage 400 V-50 Hz. WILA will be pleased to offer you advice about the different motors. Are you looking specifically for a user manual for the CRM7 motor? Then log into our Brand portal.